Home > Blog > More Snow….Arrghhh!! I thought it had gone, but I was walking today when it started snowing…. Two fabulous walks with some of the best dogs ever.. 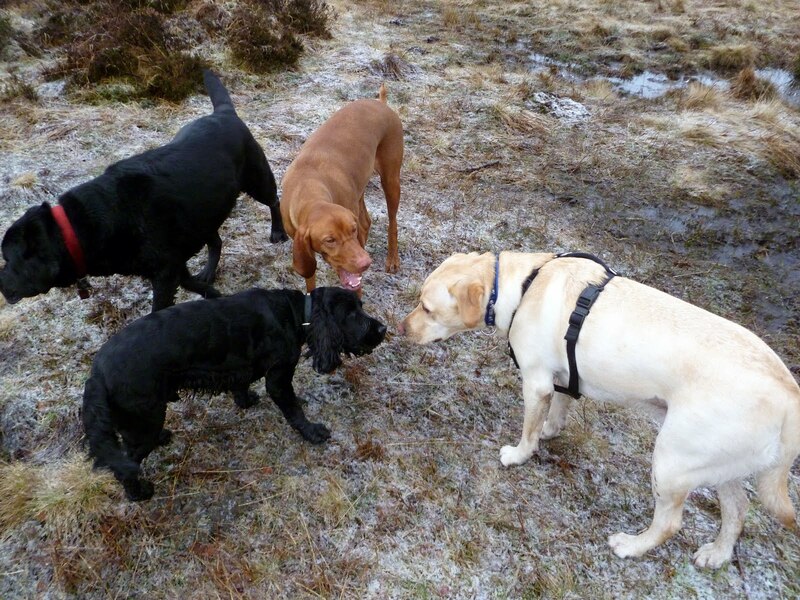 This morning out with me were Holly and Ivy, Rusty, Coco, Murphy, Lucy, Herbie and Digby…and this afternoon – Boris, Laddie and Meg, Riley, Juno, Rocco, Buddy and Skye. I really love days like today, no worrying about the dogs wandering, or not getting on with each other…just great dogs that so enjoy their walk and the wide open spaces that Mugdock Country Park has to offer……….